Askme Technologies have started the Joomla service to provide you the all packages with best quality in a single place. 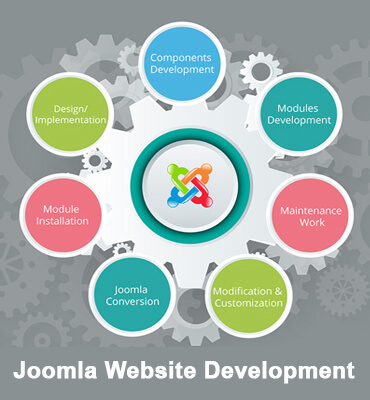 We have top class experts who focus to give the top class Joomla development services in India. By engaging with our master level Joomla experts, you will be able to approach your global customers with more arranging way and proper business approach will be appeared.